Really enjoyed your mostly-rave review. 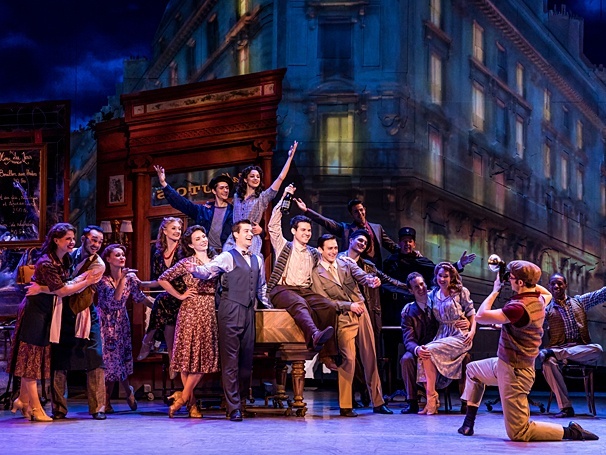 So far, I think An American in Paris ranks as the best touring production that Broadway in Columbus has brought to town this season – and perhaps in several seasons. 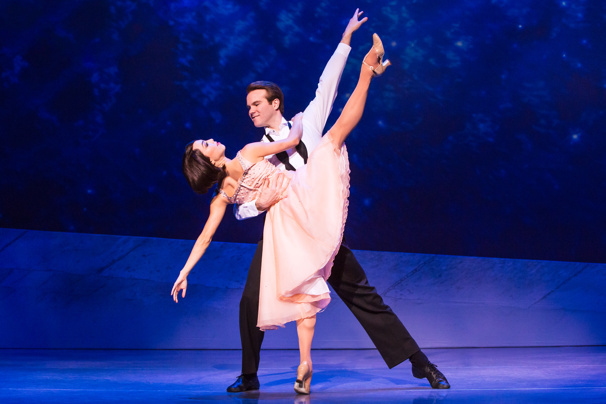 Previous Previous post: What do ‘Waitress’ and ‘The Band’s Visit’ have in common?